The demand for workers in Kelowna tech far outstrips the supply, but this is changing due to the introduction of new technology-focused educational institutions like UBC-O’s media studies degree or the Okanagan Centre for Innovation. What Does The Growth Of Technology Mean For Kelowna? It’s clear that Kelowna’s tech sector is booming within the city and has the potential to become a true powerhouse in the tech world. 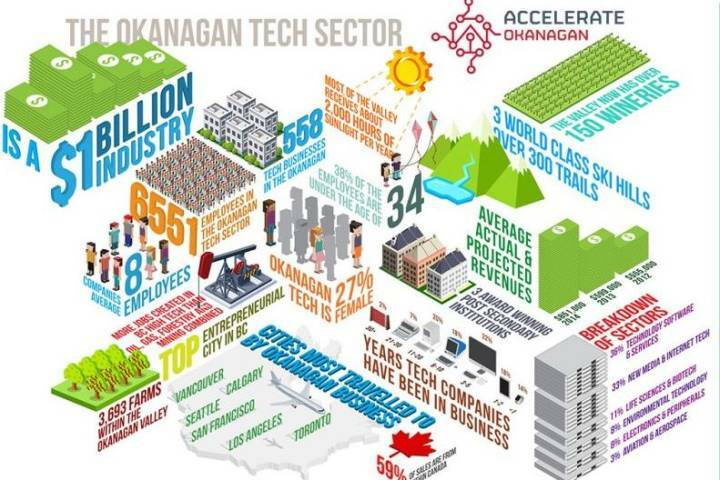 And so, it’s changing the landscape of the city’s demographics, with 52% of Kelowna’s 7,600 tech workers being under the age of 35. As the technology industry continues its meteoric growth, it continues to infuse Kelowna with youth, vibrancy, and capital. We here at Green Square are immensely excited for and proud of our community’s growth-oriented entrepreneurial spirit. Therefore we want to continue to chronicle their achievements as they come forward to propel us into the future. Click HERE To Reach Out To Us For New Homes In This Vibrant City TODAY!